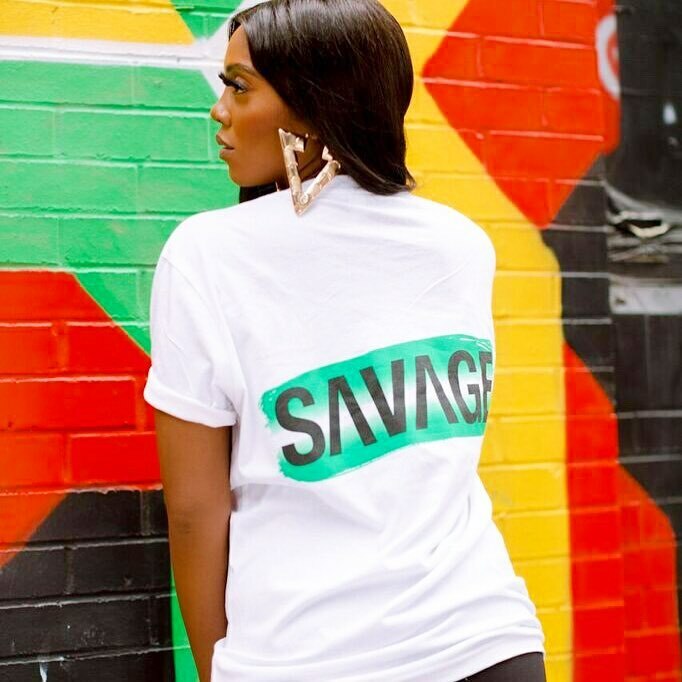 Tiwa Savage‘s style is one for the cool girls. 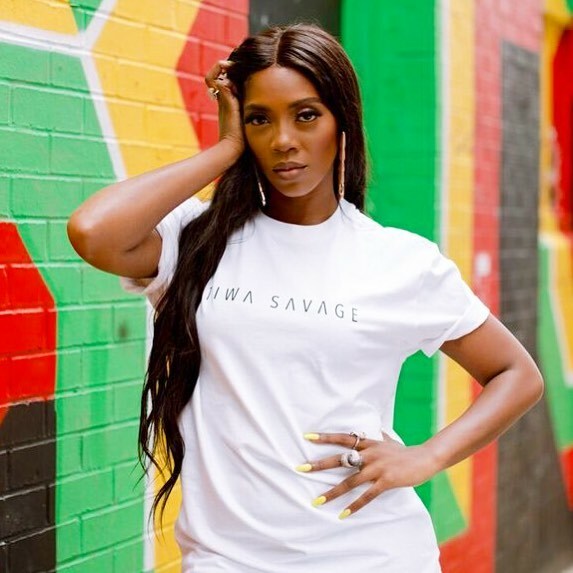 Whether she’s touring, on the red carpet, or taking a casual stroll through Lagos with her son JamJam, the pop star has proven her style is always ahead of the curve. 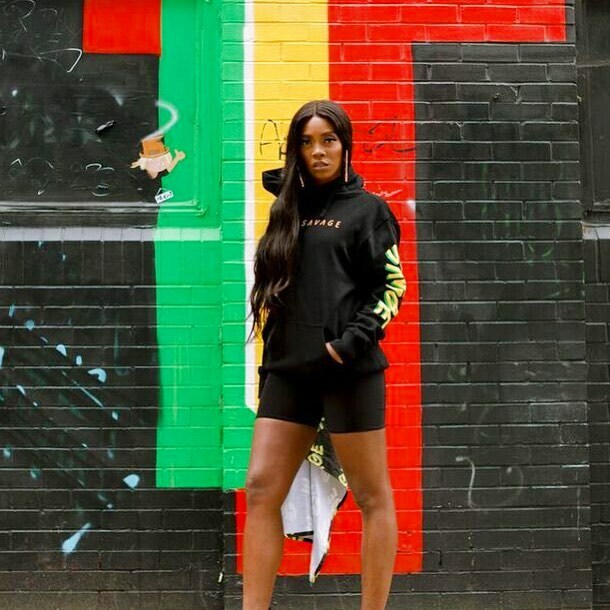 Her latest snaps have convinced us that the biker shorts trend is one of her favourite summer 2018 trends. Well, what’s not to love about the comfy look? 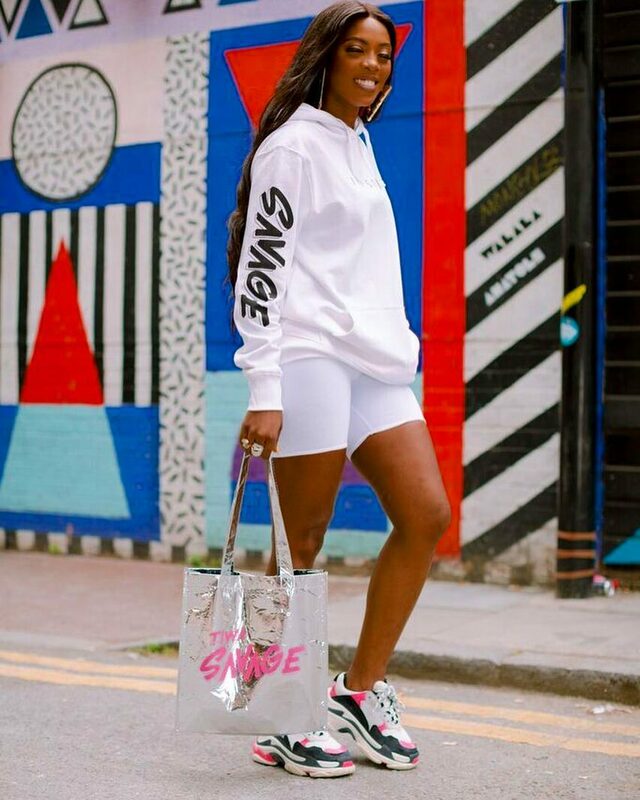 The sportswear classic picked up the pace on the runways with Virgil Abloh‘s Off-White, Dolce and Gabbana breathing new life into it for Spring/Summer 2018. 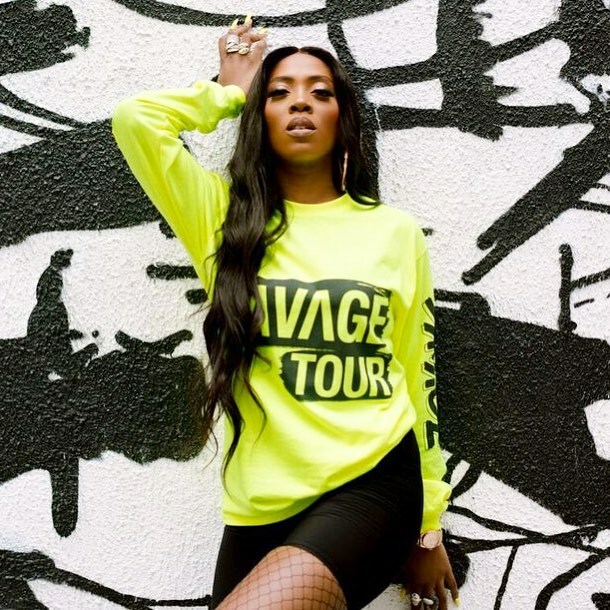 In London for her The Savage Tour, Tiwa has been switching it up with different colours of the short tights; from matching Burberry sets to new releases from her tour merchandise with pieces boldly written “Tiwa”, she has been making a statement in the fresh yet still fall-ready, thigh-baring ensembles. 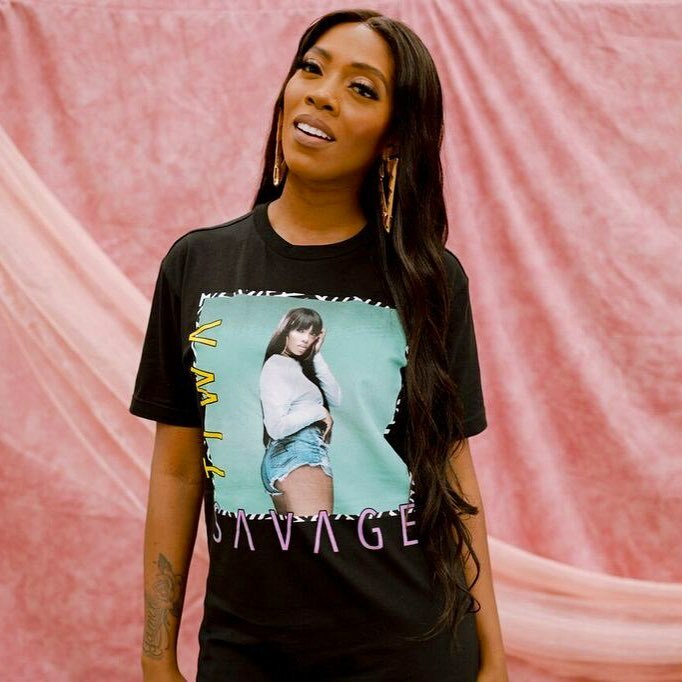 Even though her favourite way to style them is with oversized t-shirts or bulky sweatshirts, she manages to look smoking hot with each new insta-shot. 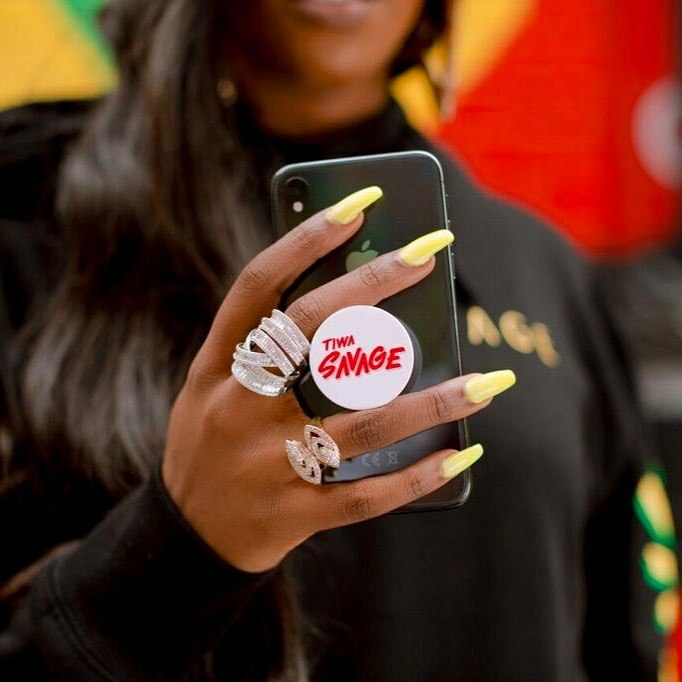 Click on the gallery below to see the ways Tiwa styles biker shorts and a sneak peek of the new merch that will be available at her pop up at Indigo O2 in London tomorrow.